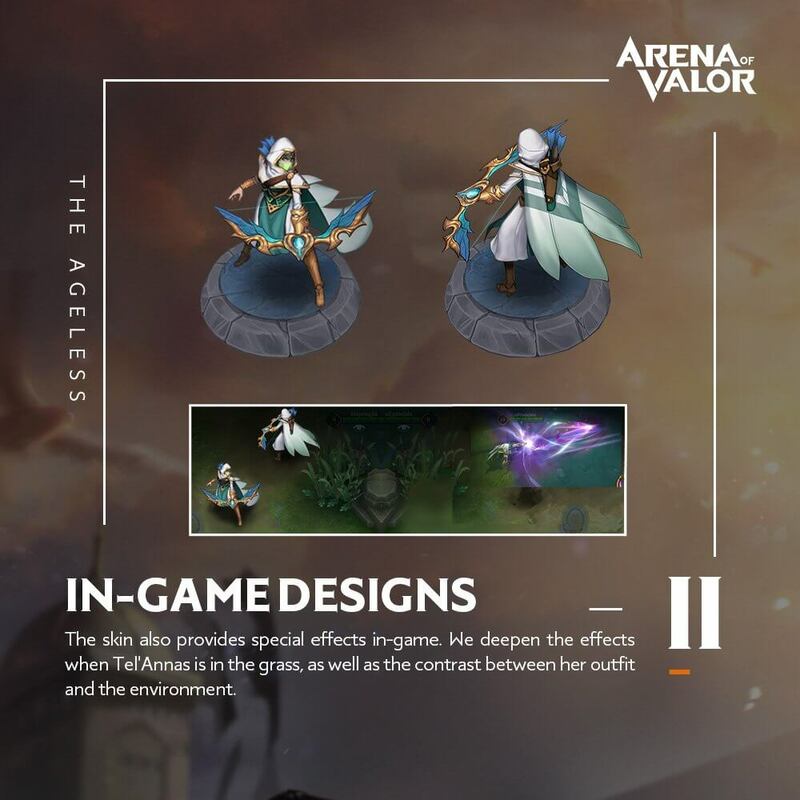 HomeNewsAgile Spirit Tel’Annas is now available! 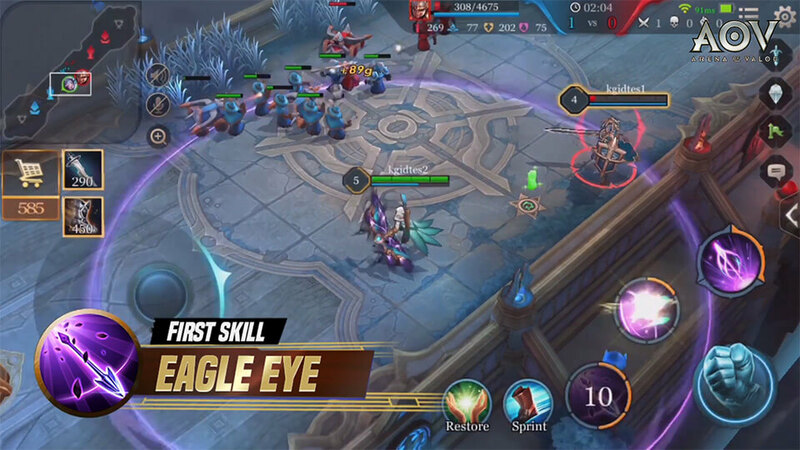 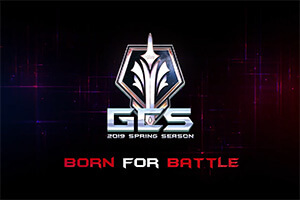 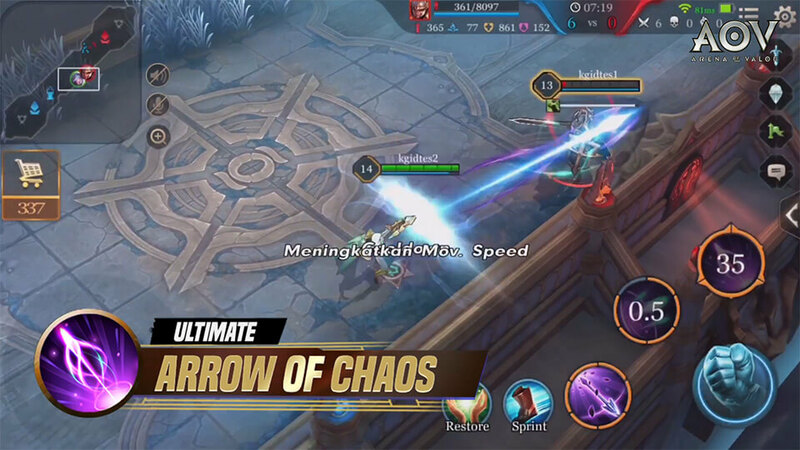 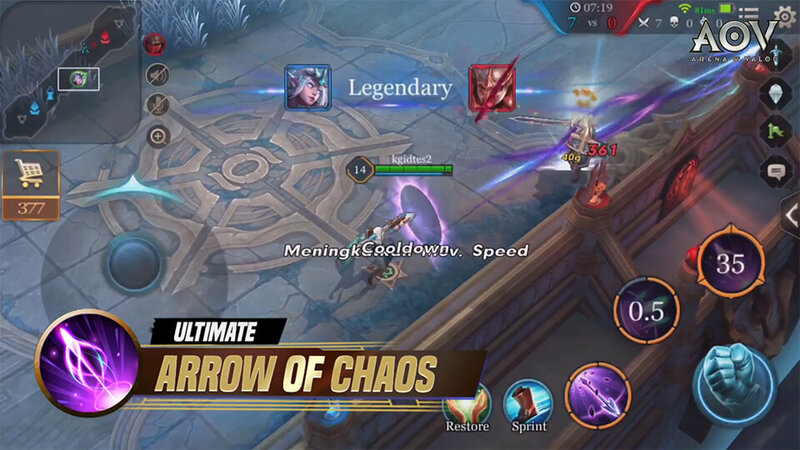 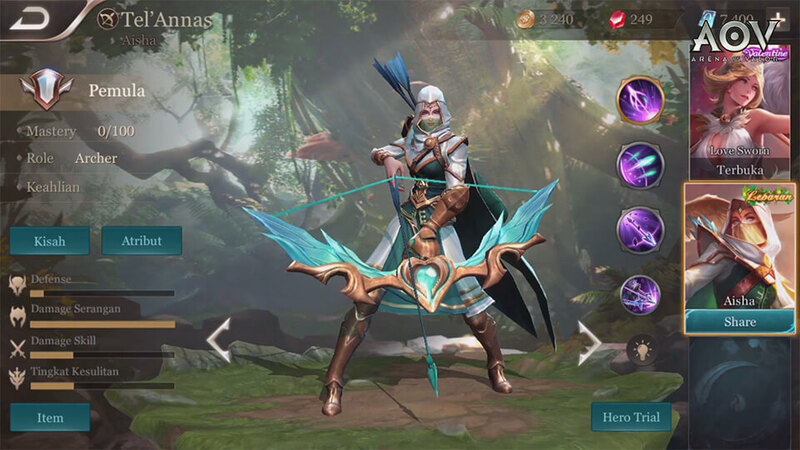 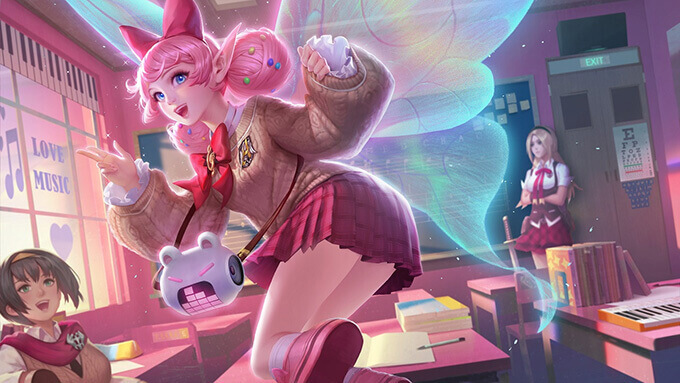 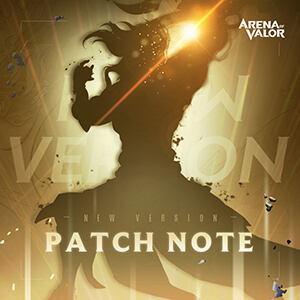 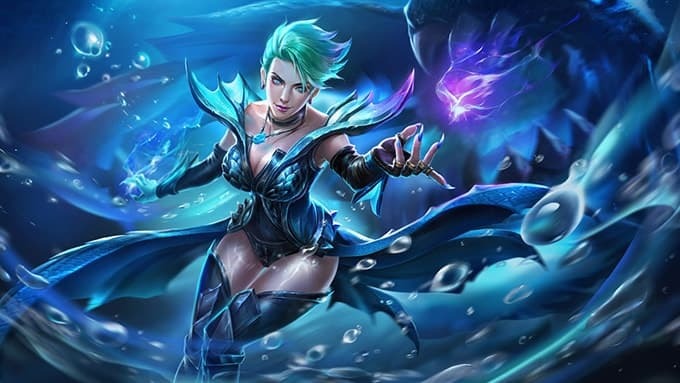 Tencent Games has released the Arena of Valor‘s new skin Agile Spirit Tel’Annas from October 10th, 2018. 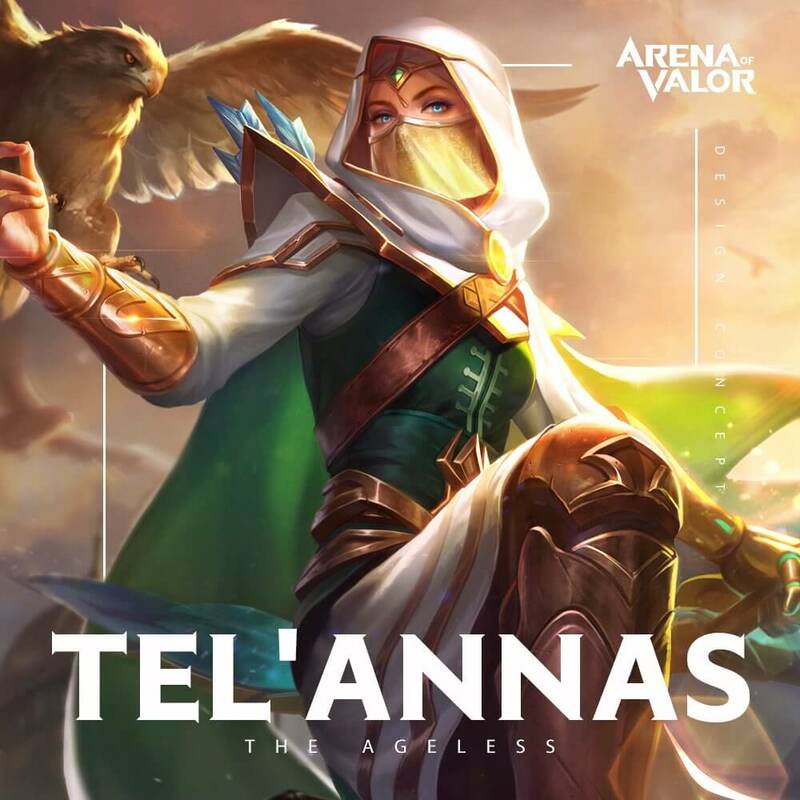 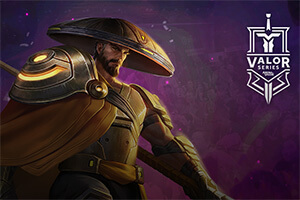 Arena of Valor players can unlock Agile Spirit Tel’Annas with 299 Vouchers from October 10th until October 15th, 2018. 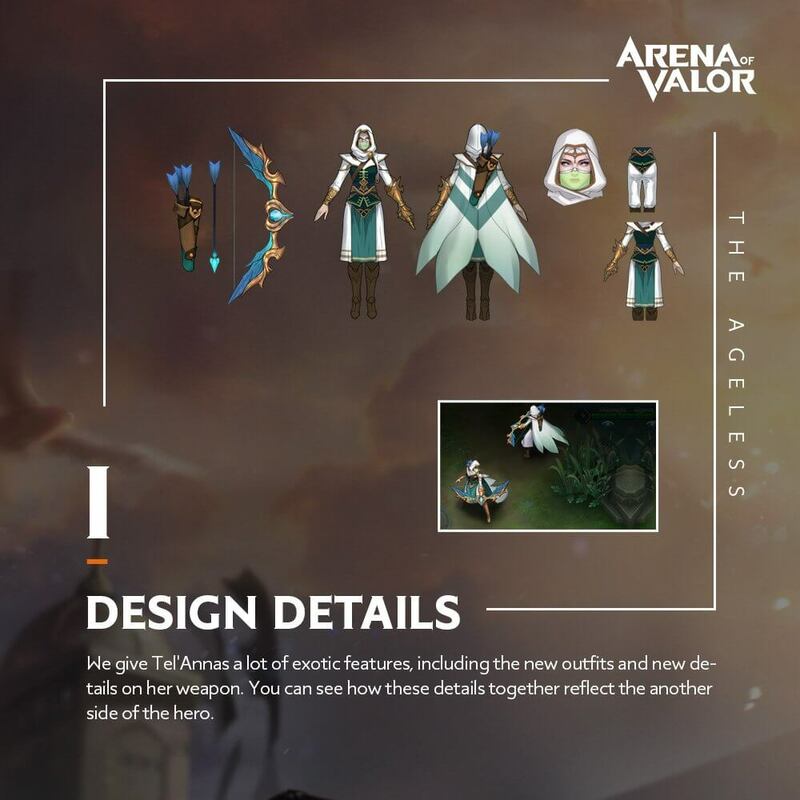 “Age is but a number” and Tel’Annas’ new skin doesn’t look a day over 20!